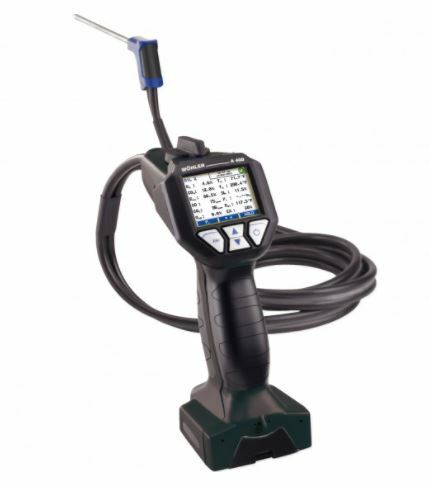 Compact, robust and extremely accurate the A 550 INDUSTRIAL® is all that is required to perform a complete analysis and inspection of small to medium combustion plants. The A 550 INDUSTRIAL® is designed to be used in tough industrial heat processes. With its stainless steel sintered insitu filter and built in Peltier cooler, the A550i fits the requirements of the most demanding applications with high moisture content and heavy dust loads. The individual functions can be launched as intuitively as using a smartphone via the large 7″ color touchscreen. And the brightly lit monitor can be read anywhere. The large screen, the clear arrangement and the graphical presentation of readings allow excellent readability . „Smart“ handling features Acquiring measurement values is as easy as could be. This rental analyser is equipped with magnets, so you can attach it to any magnetic objects to work hands-free. The probe is equipped with a start/stop button to run or hold measurement readings. There are a number of interfaces available to transfer data: USB, infrared and Bluetooth®. And with the Wohler TD 100 Fast Thermal Printer you can print out the readings on-site. The battery-driven peltier cooler ensures both accurate NOx and SOx readings and off-grid flexibility. The optional stainless steel sinter-filter protects the device against industrial dust loads. 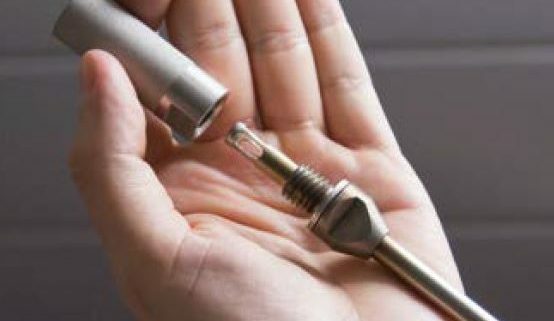 A broad variety of different sample probe lengths offers the opportunity to take emission measurements in difficult-to reach locations. 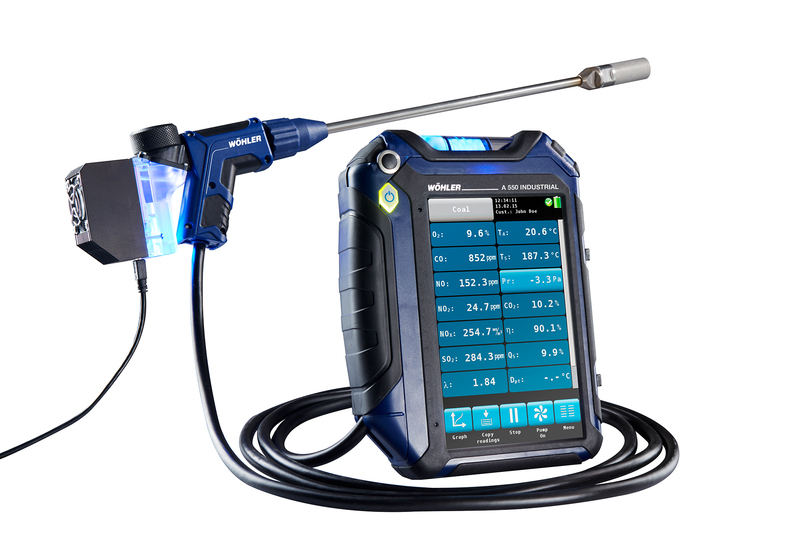 To measure flue gas velocity and flow rate the rental analyser Wohler A 550 INDUSTRIAL® is equipped with a dual port digital pressure sensor. S-Tubes and Prandl-probes are available in different length and dimensions. A battery-driven Peltier cooler allows reducing the dew point of the gas extracted. By lowering the gas temperature, the Peltier cooler eliminates the cross interferences from H2O for accurate NOx and SOx measurements. A condensation trap ensures safe operations and prevent liquid ingress. The SS sintered insitu filter provide sufficient protection against heavy dust loads. 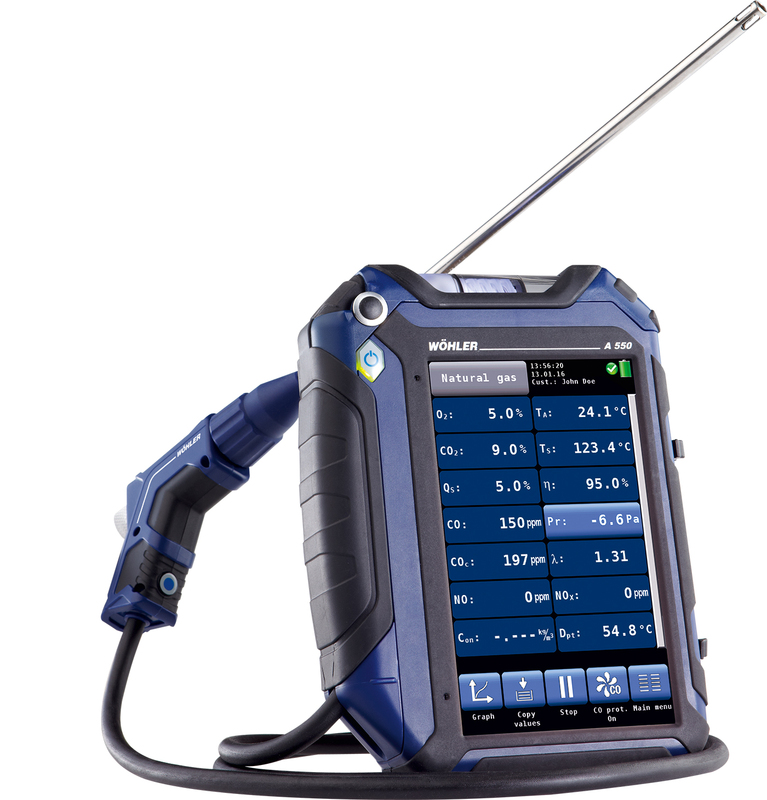 The A 550 INDUSTRIAL® Handheld Emissions Analyser offers multiple sensor configurations. Here are the measuring parameter for the most common gases. Plant commissioning, regulatory inspection, combustion control, process gas and emissions monitoring in combustion plants, boilers, and associated filtration systems are typical applications for the A 550 INDUSTRIAL® Handheld Gas Analyser. Large combustion plants: In coal and gas fired power stations, cement kiln, foundry, paper mills… Stringent regulatory requirements for emission monitoring and reporting. 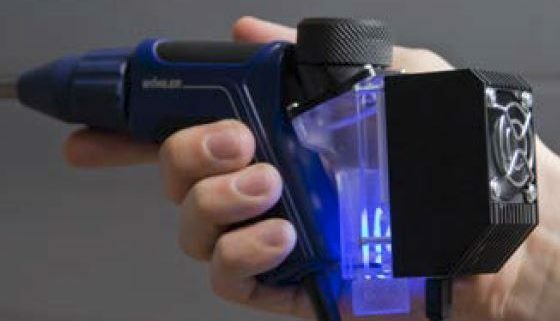 The A 550 INDUSTRIAL® Handheld Gas Analyser enables efficient and flawlessly compliance for a large range of contaminants. Accuracy and high reliability in harsh conditions of operations makes the A 550 INDUSTRIAL® Handheld Gas Analyser a powerful optimisation tool for waste recycling facilities (incinerator, water treatment plant). SCR and SNCR Selective non-catalytic and catalytic reductions are designed to reduce the emissions of NOx by injecting ammonia is directly injected at the combustion chamber exhaust. This process causes the nitrogen oxides to react with the ammonium and turn into nitrogen and water. The A 550 INDUSTRIAL® Handheld Gas Analyser is suited to upstream and downstream SNCR/SCR short term testing and provides plants operator with accurate data to control NOx regulatory emissions while optimising the denitrification process with upstream NOx measurements. 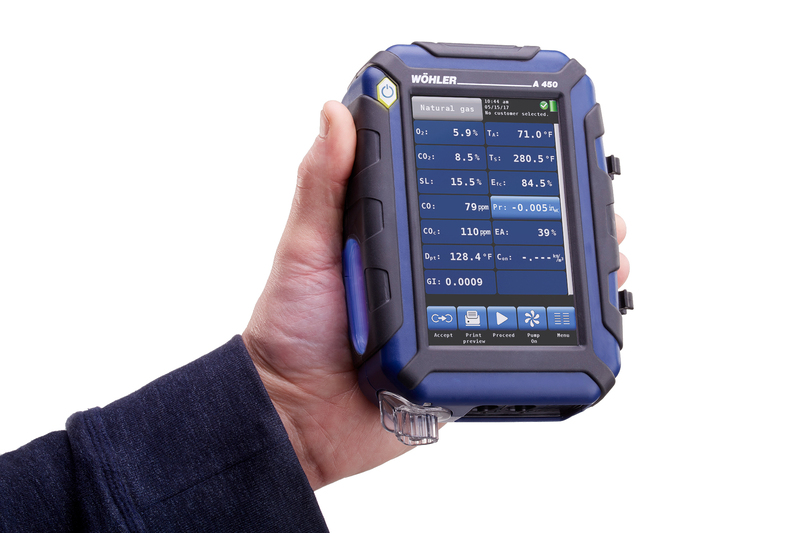 Wohler analysers and testing instruments are a byword for quality and just what you need to analyse and test heating systems, flue gas systems, ventilation systems and buildings.